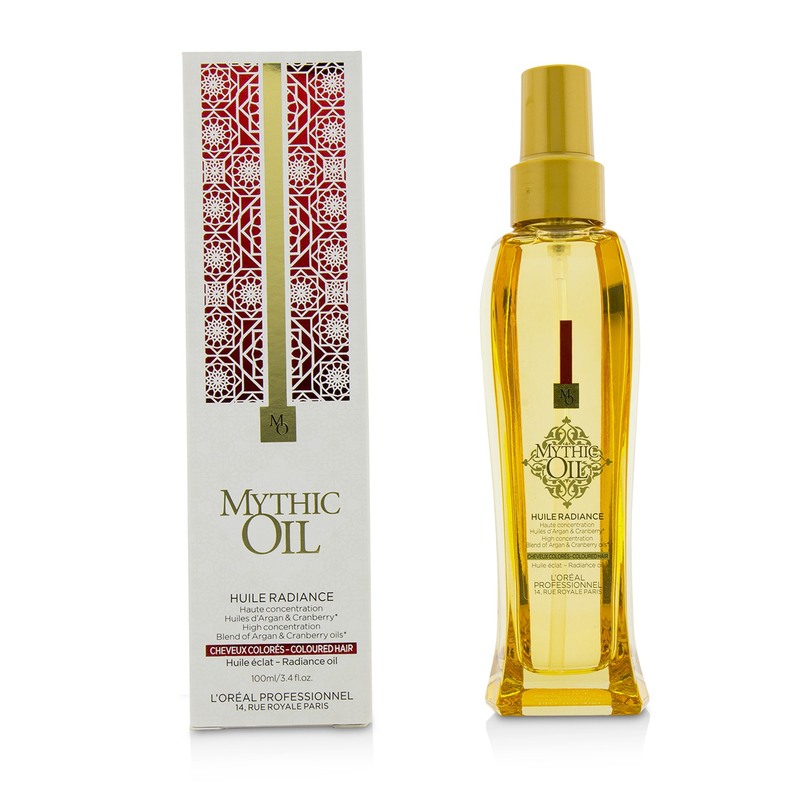 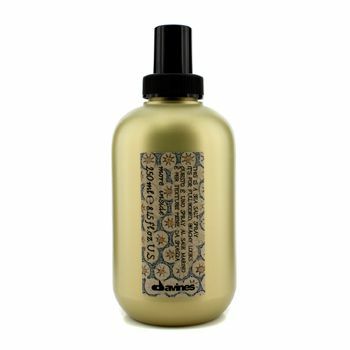 This volumizing formula adds remarkable fullness and shine to all hair types. 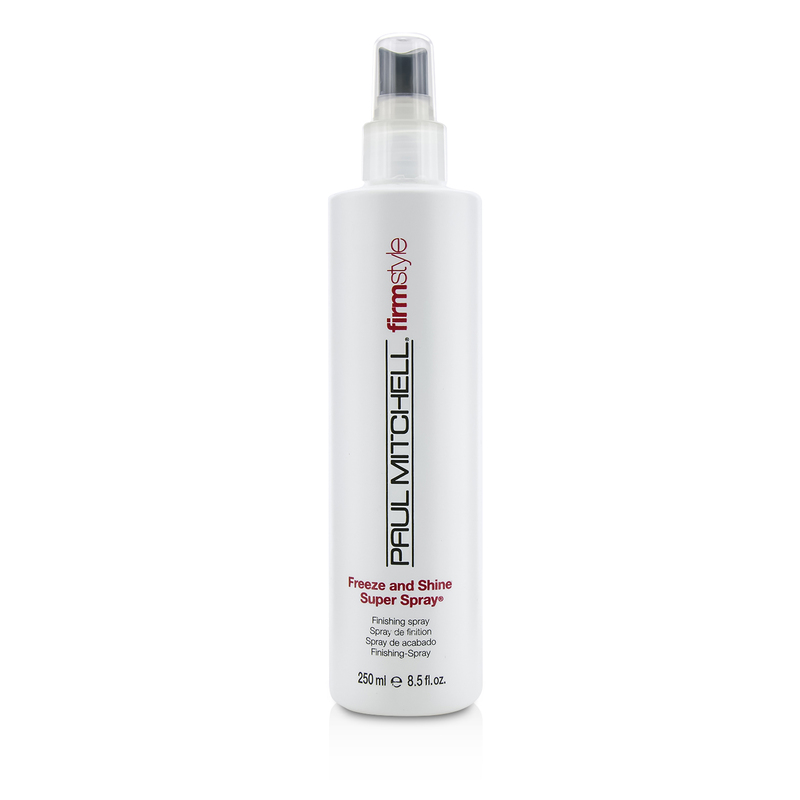 Comb Thru is formulated with technologically advanced NexxuSpheres to nourish and protect hair from damaging heat sunlight pollution and other harsh elements. 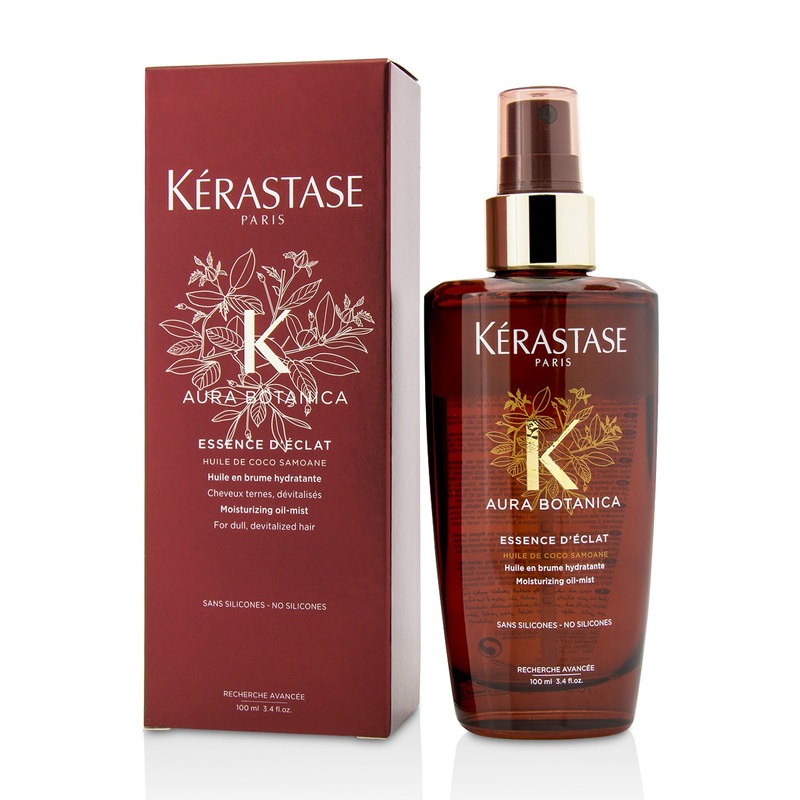 Leaves hair soft and luxurious. 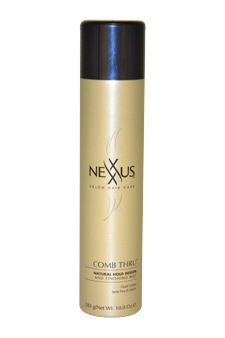 A Nexxus exclusive this breakthrough time release feature gives hair sustained health radiance and wellness.